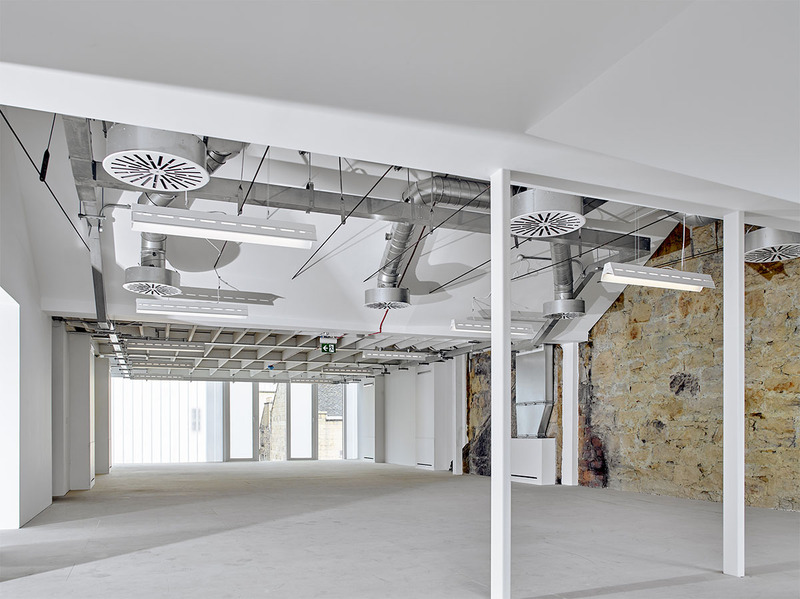 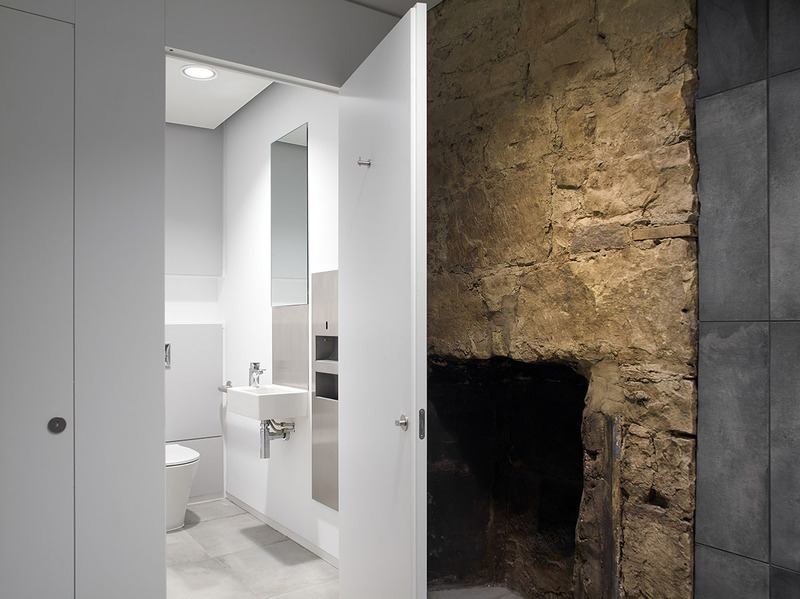 Specification - 132 Princes St.
A substantial transformation of the Category B listed building has seen the addition of a new glass extension to the rear, vertical circulation throughout and installation of high quality building services. 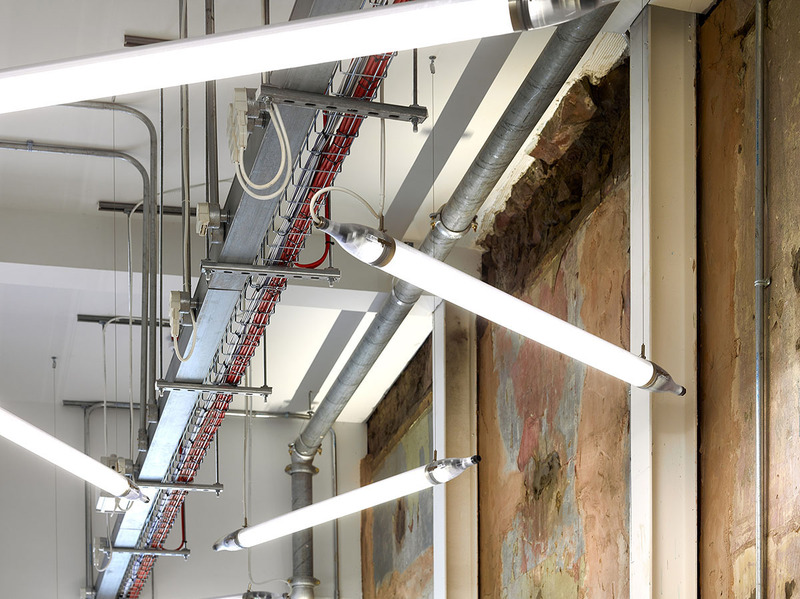 In stripping away its many layers, remnants of its previous uses have been preserved and exposed, offering luminous spaces, with expansive views of a unique world-renowned setting, imbued in history. 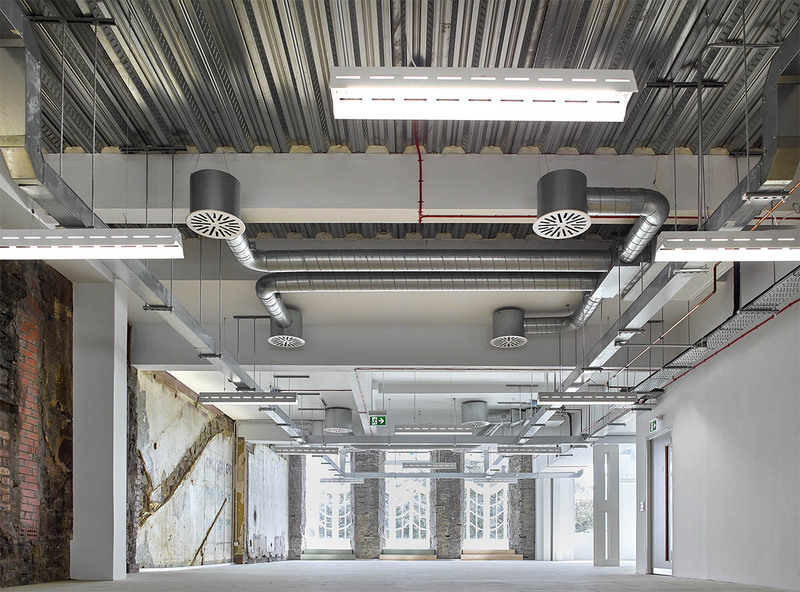 The specification allows for maximum flexibility for occupiers with contributions available for lighting on the 1st and 3rd floors, ceiling or perimeter trunking, power sockets, skirting and carpets.